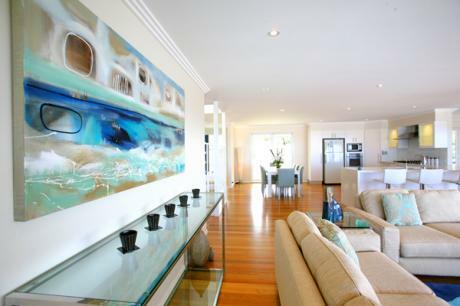 Beautiful holiday home in Wamberal. Complete supply and installation of all furniture. Design of floor rugs and all art. Design of new bathrooms.